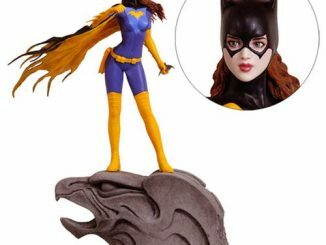 Halloween comes to Gotham City with the DC Comics Bombshells Halloween Batgirl Statue. 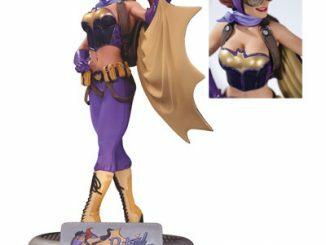 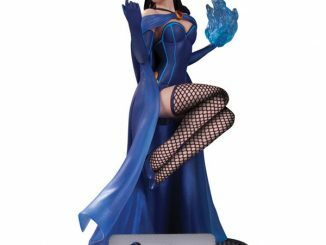 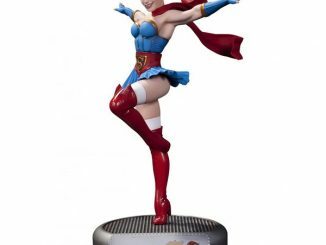 Based on the art of Ant Lucia, and closely resembling the regular DC Comics Bombshells Batgirl Statue, this Halloween version does stand out enough to become part of any Bat-fan’s holiday decor. 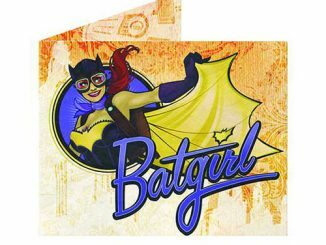 In addition to the Halloween colors of orange and black, this Batgirl has decided to go without her vintage flight cap, and she has fangs to help really take a bite out of crime. 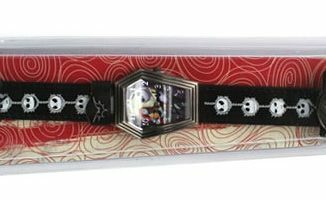 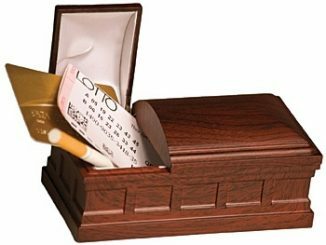 Oh, and she’s carrying a tiny coffin on her back because why not? 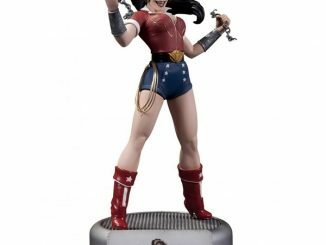 The statue stands 10.6-inches tall and is limited to 5,200 pieces. 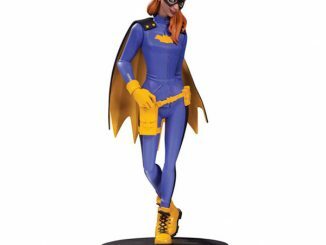 The DC Comics Bombshells Halloween Batgirl Statue will be available December 2016 but it can be pre-ordered now for $124.99 at Entertainment Earth.